After over a decade and a half in design and 18 months of building our portfolio, it’s time to tell you that we have now STUDIO ESTILA. 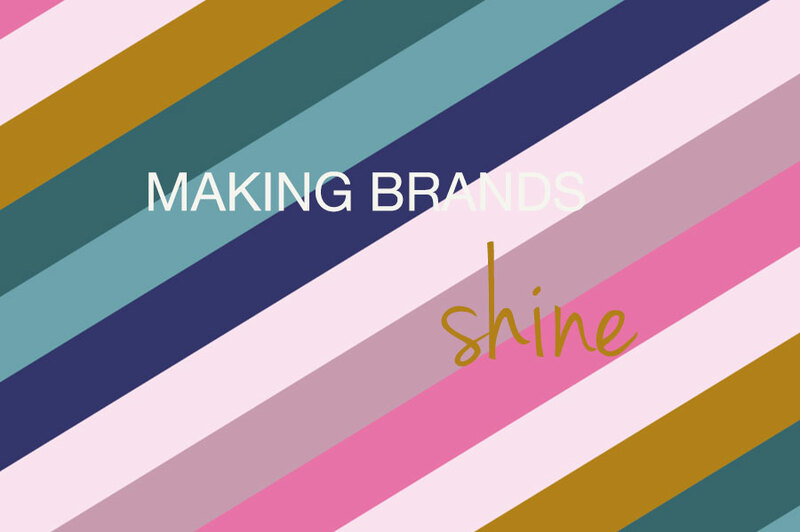 Making brands shine is our mission. But, unlike other graphic and brand agencies or freelancers, we’re not for every brand or start-up. We only want to work with savvy business owners who recognise the power of strong brand identity and storytelling. I see every project as a collaboration rather than a gig or a job. That’s why it’s important to me that we’re on the same page. Sometimes I push the boundaries and need to work with a partner/brand that is willing to step outside of the comfort zone of their industry and allow thinking outside the box to the forefront. I totally believe that creating storytelling campaigns, which are average, is not helping anyone and is a complete waste of time. To me it’s simple: if you want to build a strong and successful brand, your communication needs to stand out. Standing out doesn’t necessarily mean to be vulgar, loud or aggressive. It simply means that you understand who you’re talking to and create content, both visual and written, which is drawing the right attention. The aim is to start an ongoing conversation with your existing and new customers, and get them engaged on regular basis. I always approach this by using creative and strategic thinking that doesn’t dilute your brand’s identity. And while on brand dilution, I see this happening a lot around me, daily in my editor’s inbox. Your brand is one of your biggest assets. It takes a lot of hard work, patience, time and money to build it, to get it off the ground, to build your market positioning. Yet one small, wrong or confusing message, product, low quality photo or DIY copy can destroy all the hard work you’ve done. After making many mistakes, I realised one thing: design and messaging is everything. Don’t make the same mistakes. You might think that the leaflet you’re having printed is okay and “will do” for the time being, or that your newsletter isn’t exactly on brand but is okay and still better than nothing. But honestly, you’re making mistakes I made many years ago, pre-social media. It took me a while to realise what I did wrong. These days, with everything moving so fast, it’s not okay to produce okay work. It’s a waste of energy, time and money. So how can we help? We can help your brand to get noticed and to be heard. I believe each brand has a great brand story worth sharing. But before that you need to have your tools ready – your website has to be saying the right things, have the right visuals and photography, your PR and marketing materials have to work together to support all your messaging. Your customer experience has to be amazing! We can help you shape your branding, photoshoots, graphic and web design to your customer needs. And, as a bonus share it in our publication, putting you in front of collaborators and creatives who want to learn more about your story. Have a look at our recent projects and get in touch, if you need some help.